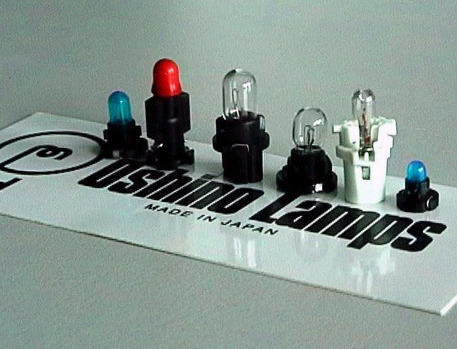 OSHINO LAMPS has been producing and selling sub miniature incandescent lamps for decades. 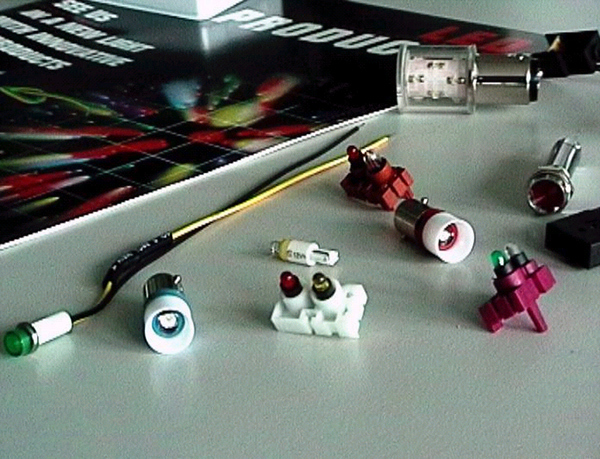 All well known automotive OEMs and TIER1s have used our lamps for switches and panel illuminations. Today OSHINO LAMPS develops and provides ambient lighting for car and truck interiors for your comfortable and safe ride. 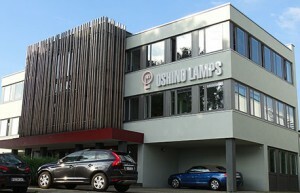 OSHINO LAMPS also offers a wide range of light sources for various international industry segments. 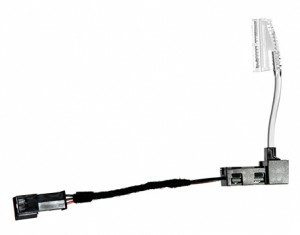 Our know-how and our experience helps to create your optimum individual lighting solution. 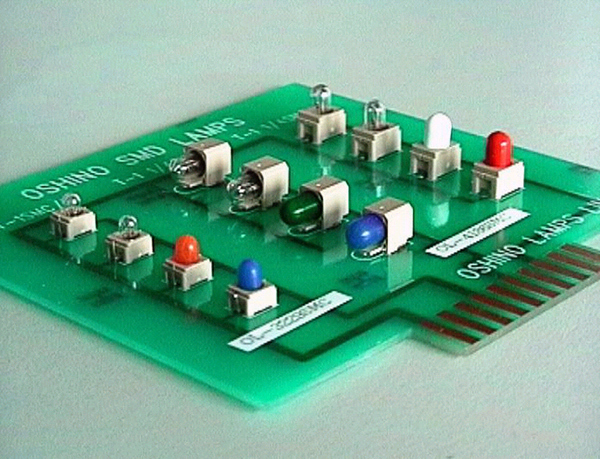 Even todays, sub miniature lamps are a cheap and reliable alternative to leds. particularly in low budget cars and as spare parts in in veteran cars and “Youngtimer” cars.